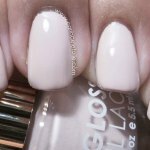 I’m a Francophile…I fully admit it. Have I told you how much I love France? No…well…I do. I love Tour de France mostly because I can’t bike like that. Hell, I get winded just cycling down a hill…or walking to the mailbox! To watch these men go and compete on a bike and go through some rough, hilly parts of England and France was just amazing. 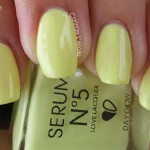 I’m sad it’s ending soon, but I just had to do a mani inspired by the maillots (shirts) worn by the riders. 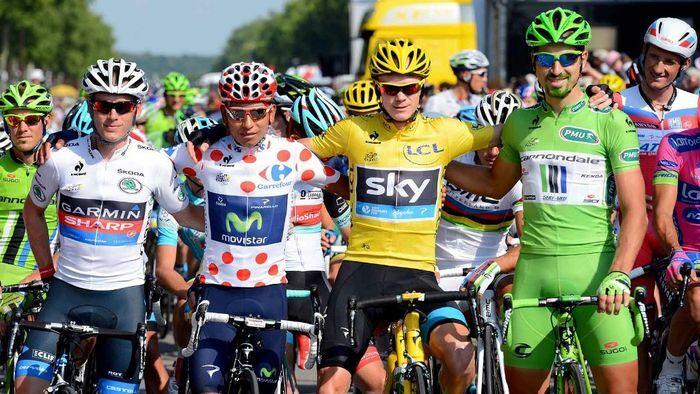 There are four main categories…But first off, all four main jerseys from the TDF 2013. Now…the jerseys and their meaning. Yellow is given to the overall time leader. 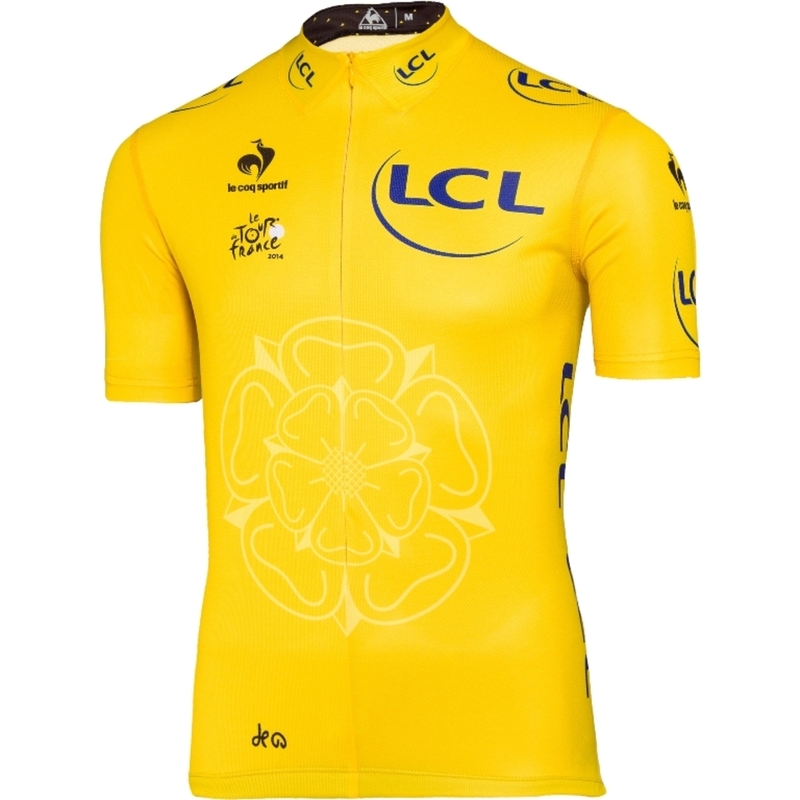 This is the one you want if you’re in TDF. You want it at the end…why? Because the final overall winner of the yellow jersey will take home €450,000, which will typically be split among teammates and there are usually nine. It’s tricky trying to be Le Numéro Un – crashes, aggressive riders, foolish people who will mess you up trying to touch you as you’re cycling. I swear, some folk just don’t get it! 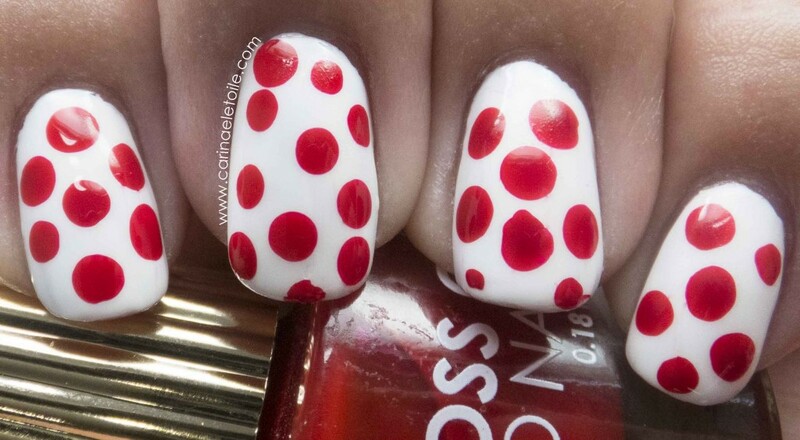 The polka dot jersey (I’ve heard it called the red spot jersey, too) is the best climber, aka The Man of the Mountains. Those mountains, like the Pyrenees, are no friggin joke! The best climber defined by the rider who accumulates the most points cresting hills and mountains at the front of the race. The summits are classified by difficulty. 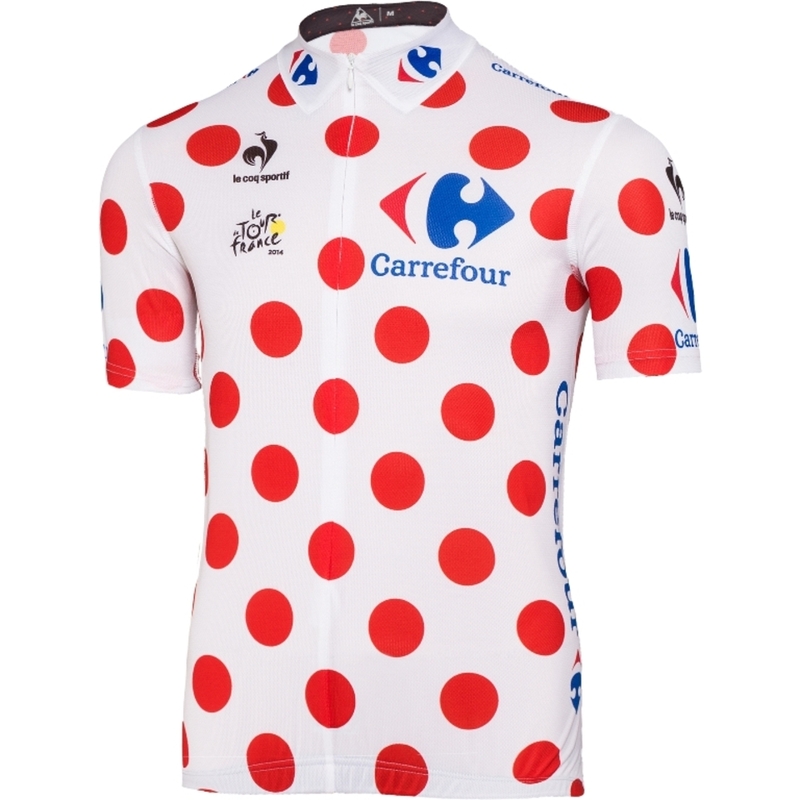 Just to mess this category up even more, in my opinion, polka dot points are doubled on the five summit finish days (La Planche des Belle Filles, Chamrousse, Risoul, Pla d’Adet and Hautacam). The probable route to the €25,000 prize lies in targeting category one (10 points for the winner) and HC climbs (25 points) and being very close to the front on days when points are doubled. 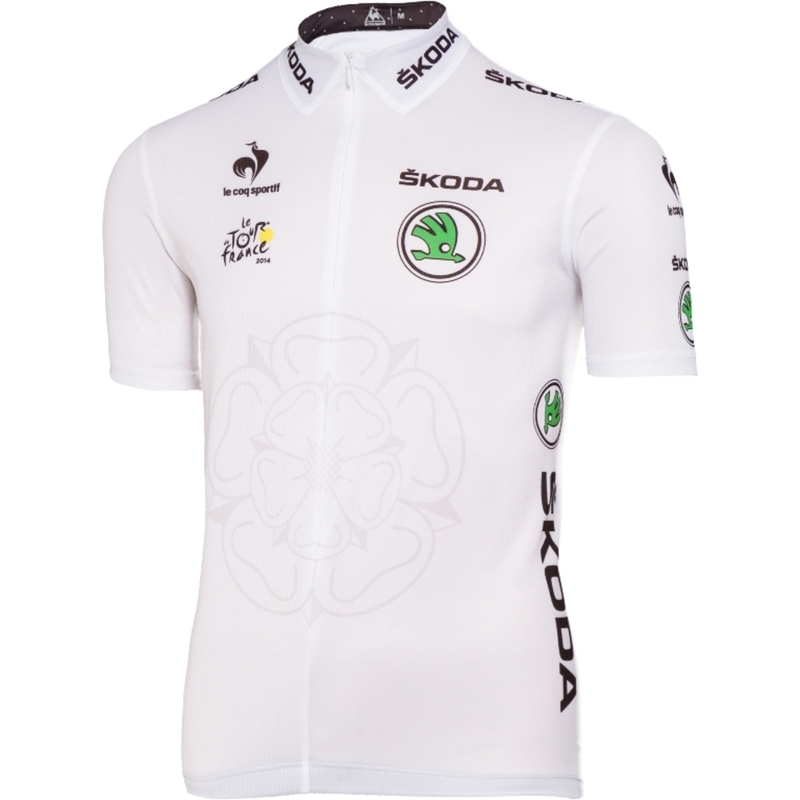 The structure means someone well-placed on the general classification stands a good chance of collecting this jersey. 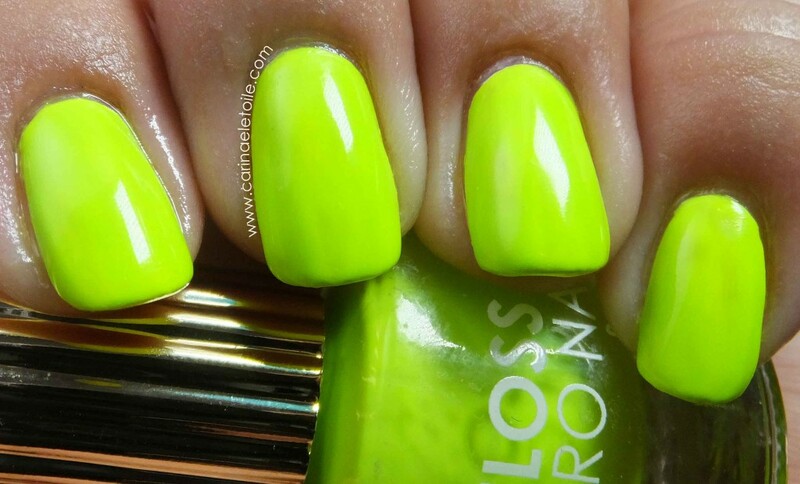 This jersey is my favorite color – it’s a bright, vibrant green with a strong yellow undertone. This jersey is the Sprinter Jersey, aka the Points Jersey. On a sprint stage, the winner collects 45 points; on a medium mountain stage, 30 points; in the high mountains and individual time trial stages, just 20 points. Points are awarded on a sliding scale down to 15th place. 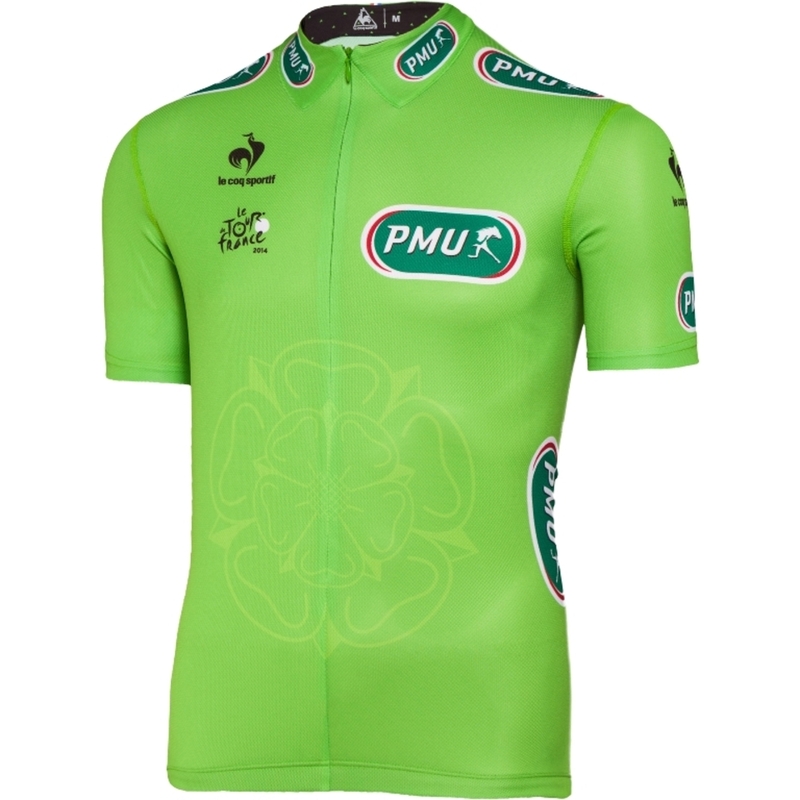 Additionally, green jersey points are awarded at intermediate sprints, down to 15 riders – 20 points for first place down to one for the 15th rider. The competition structure means strategy is just as key as pure speed – contenders can gamble all and target the finales of the nine flat sprint stages, or try to escape the peloton and Pac Man up points on intermediate sprints. It’s a battle that is fought right at the start and can last right up to the final sprint on the Champs-Élysées. The winner will collect €25,000. The White Jersey signifies the best young rider in the general classification. To be eligible for the €20,000 prize, riders must be aged 25 or under. Thanks for making it this far and for indulging me on one of my favorite TV sports! A cha-million thanks to Bike Radar for the descriptions I shamelessly plagiarized because I can’t write sports and make it sound effortless! 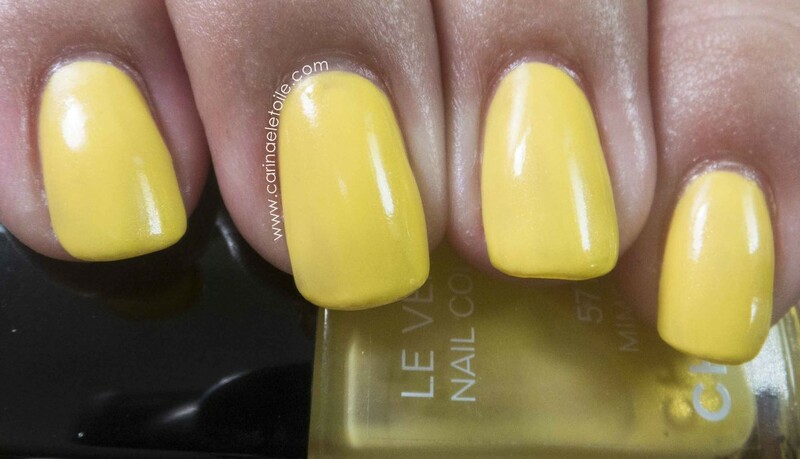 Are you watching Tour de France 2014? You don’t? Ah…you should. It motivates me and makes me want to go out and ride my bike around my ‘hood and all that. Love this post! 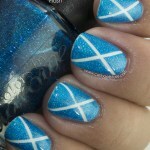 What a cool inspiration for nail art! Thank you! I’ve been watching it for the past few years. My husband started watching years ago and I’m a total late viewer to this. It’s awesome…except for when they take a spill. I feel their pain!